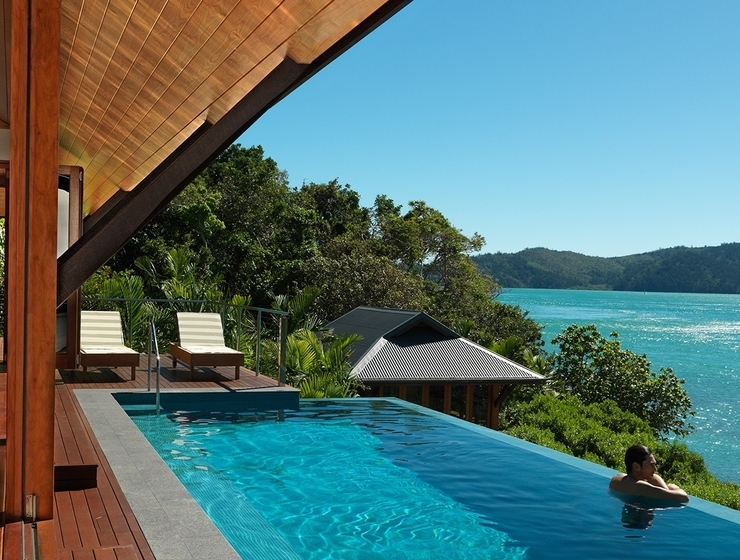 A world-class luxury resort in the Whitsundays, Qualia is a private world of sensory perfection on Hamilton Island. 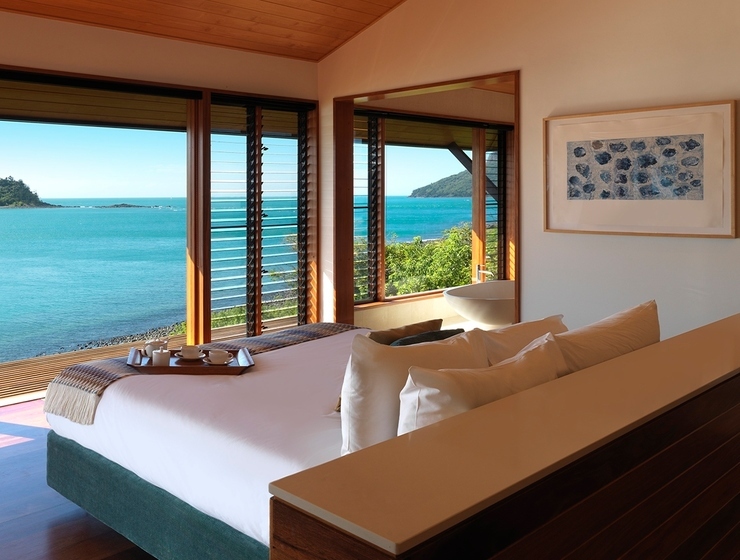 With unparalleled views of the Whitsundays, the Hamilton Island Golf Club is Australia’s only island championship golf course. 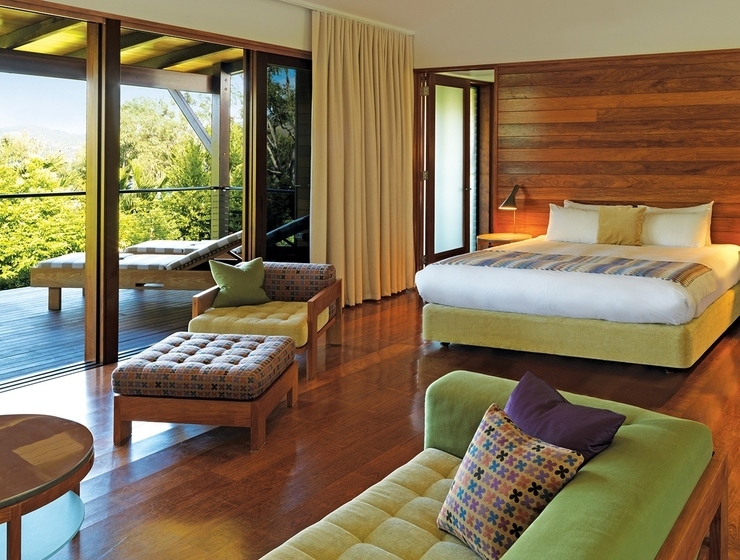 This retreat offers guests the chance to rub shoulders with professional golfers, enthusiasts and more.